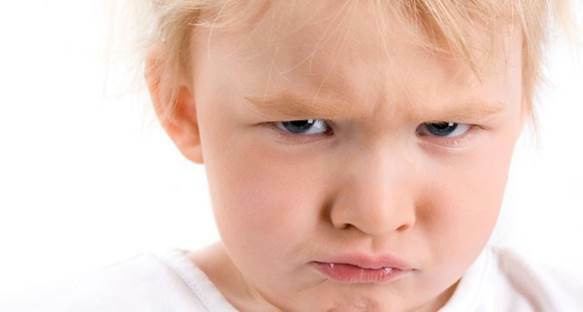 Getting angry is a popular behavior to babies who are one to three years old. So, what should moms do to cope with children’s angers. According to Patricia Prince – Child psychologist from Boston University, American, practically there’re 60%-80% children who are from 2 to three years old get angry at least once a week and 20% children at the age get angry every day. This behavior can last to the time they reach 4. 60%-80% children who are from 2 to three years old get angry at least once a week. So, how can parent cope with the situations? Patricia Prince recommended parents not to really avoid children anger because anger is the normal emotional development of babies. However, to minimize the frequency of angers, you need to teach your children about behavior control. The followings are 3 options that can help babies calm down as soon as possible. When children get angry, parents should distract them with something around. This is one of the most effective ways because according to Patricia Prince, children forget really fast. So, when they get angry, parents should distract them with something around. As soon as you have their distraction, they will forget the anger. If you and your children are outside, there’ll be many things that can distract them but, in case you’re at home, you should make them sit down with you and show them interesting pictures in books or on the TV…. Patricia Prince said that babies could easily be distracted by things around as well as they could forget the reason of their angers. This is a simple but efficient way to calm babies down. Let them alone despite the crying. This way can be practiced when children have unreasonable anger like when they want to do something they can’t and get angry for that. You should talk to them seriously that you can’t agree with their behavior and if they keep on being angry and crying, you will leave them alone in the room. At first, you can tell them that you will go out for 10 minutes and if they still cry when you come back, you’ll leave them alone until they stop crying. Patricia Prince advised parents to do directly what they said so that children can be affected; otherwise, children won’t believe in it next time. Let them alone despite the crying. When children want to be close to you or something else, you must state that they must stop crying before backing in playing with you. Besides, you can also make them stay in the punishment zone which is not supposed to be the corner of the wall but any place of the house and children can only get out from the place when they stop crying. Sometimes, children get angry when tired or hungry. To many children, poor sleep can make them become bilious. Therefore, the siesta is very important to children who start walking or are in kindergarten ages as it can calm them and reduce the anger. 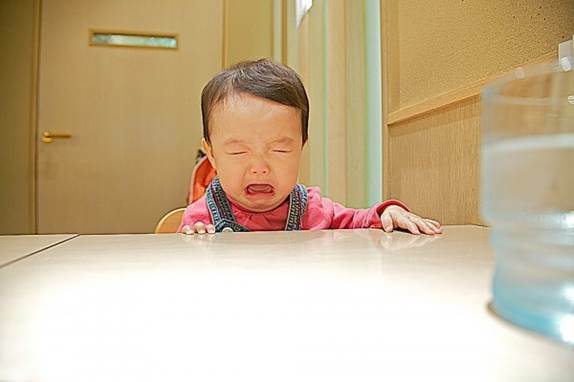 Moreover, parents should children’s eating schedule because when hungry, children often get angry. Children who’ve just started talking or walking have lots of difficulties in expressing their feelings, so they just put their displeasures in angers in order to get attention from others. According to psychologist Patricia Prince, if children have more than 3 times get angry and crying in a days or the anger last in over 15 minutes, you can check other factors like their eating or sleeping schedule. In the case you can’t be sure about the reason of casual tempers, you can just ask child psychologists.